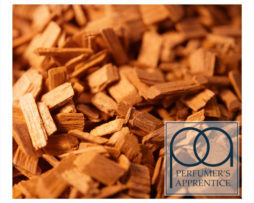 Perfumer’s Apprentice Pear Concentrate has all the authentic flavour of real pears- lusciously sweet, ripe and juicy. 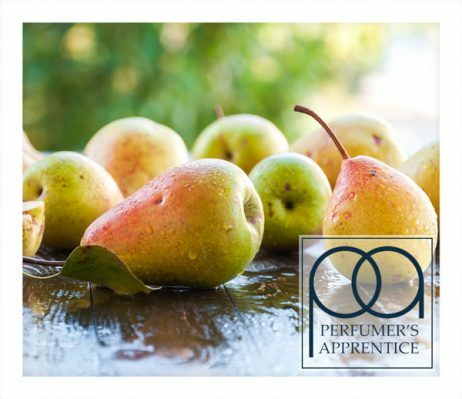 Perfumer’s Apprentice Pear Concentrate has all the authentic flavour of real pears- lusciously sweet, ripe and juicy. 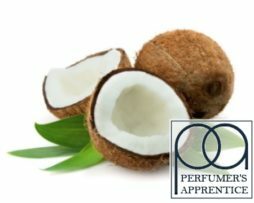 Many pear concentrates can taste very artificial, with an aroma that is similar to acetone, but Perfumer’s Apprentice Pear Flavour Concentrate has a very natural flavour, full of the authentic taste and slightly dry tanginess of real pear juice. Some users like to add a sweetener such as Capella’s Super Sweet to this concentrate to create more of a pear candy type of flavour. 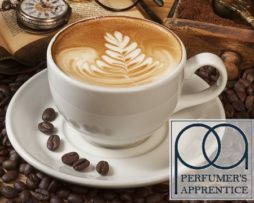 Perfumer’s Apprentice Pear Flavour Concentrate is delicious as a stand-alone flavour, but it is even better when combined with cream, fruit, beverage or floral flavours and makes a perfect choice for pear desserts and bakery recipes. 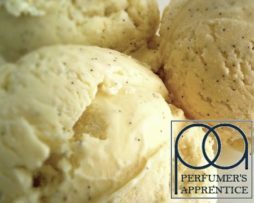 Perfumer’s Apprentice Pear Concentrate is a truly delightful flavour to have on standby in your mixing cupboard.